I have the conversation with my buyers all the time. Let’s start first with what some consider to be the most important element in your decision making, that would be price. Obviously there are exceptions to what I am going to tell you but as a general rule this will work for most of the real estate you will be viewing in the Denver Foothills. In order of price per square foot it would go like this in order of most expensive to least: Evergreen, Morrison, Conifer and Bailey. You get a bigger bang for you buck in Bailey but Bailey is said to be “out there a ways”. If you are looking for easy access to Denver you may want to look in the north side of Evergreen or close to 285 in Conifer. Although a lot of people that live in south Evergreen make the trip to Downtown Denver everyday and never complain about it at all. If schools are important to you and the little ones, I can speak out of personal experience and tell you Evergreen and Jefferson County Schools are just fantastic! Us and our kids just love it! The parents and the kids are just fantastic. The parent involvement is like something I have never seen before. If it’s wildlife in your yard you want then just about anywhere in the foothills would be a good choice. 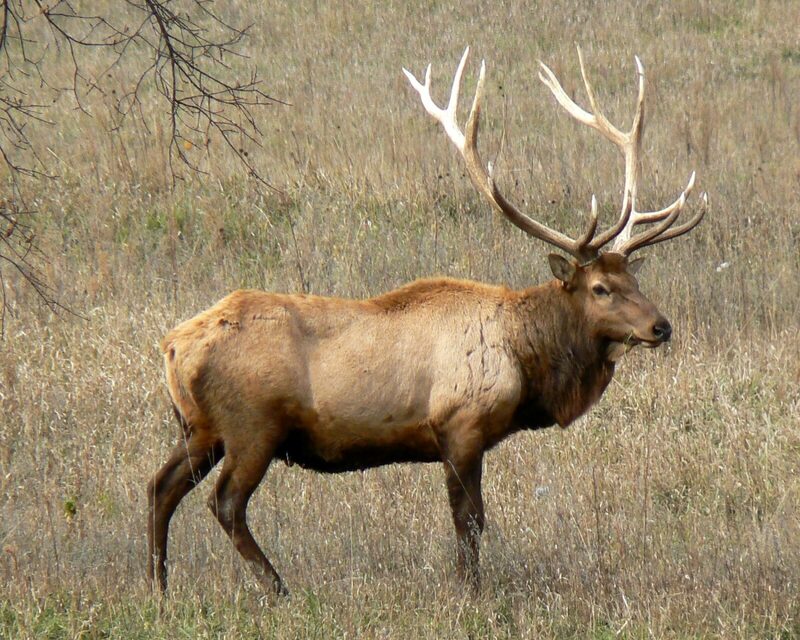 We have plenty of elk, horses, foxes and deer. So sit on your porch and watch the elk pretty much eat out of your hand.